Glamorgan will search for their fifth win in a row on Friday night when they face Hampshire in the Vitality Blast. The Welsh county have been in a rich vein of form and defeated Essex Eagles earlier in the week to move them into a quarter-final spot with four matches remaining. 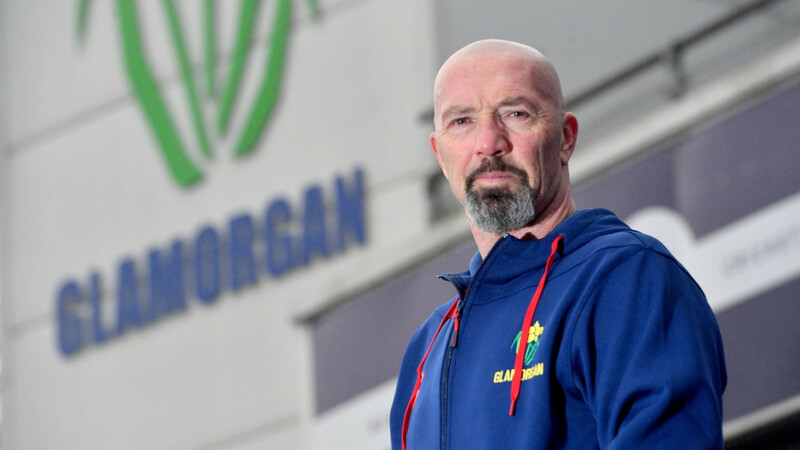 Consultant batting Coach, Matthew Maynard was delighted with the performance on Tuesday and in particular the batting display, despite the ‘bizarre’ nature Glamorgan reached an imposing 198/7 from their allotted overs. “The last game was one of the most bizarre innings I’ve seen really in T20 cricket from a batting perspective. “We had a slow start then Ingram went ballistic and played unbelievable well in the powerplay and just after and then we fell away a bit from 10-15 overs and then Ruaidhri and Waggy then finished it off in style. Hampshire have struggled in the Vitality Blast and were officially ruled out of qualifying for the quarter-finals following their six-wicket defeat to Somerset on Wednesday, however they still possess a potent line-up, consisting of a number of international players. “Hampshire are very dangerous. They have a lot of class players and more international players in their side than we have in our side.